?Pressure treated for longer life. 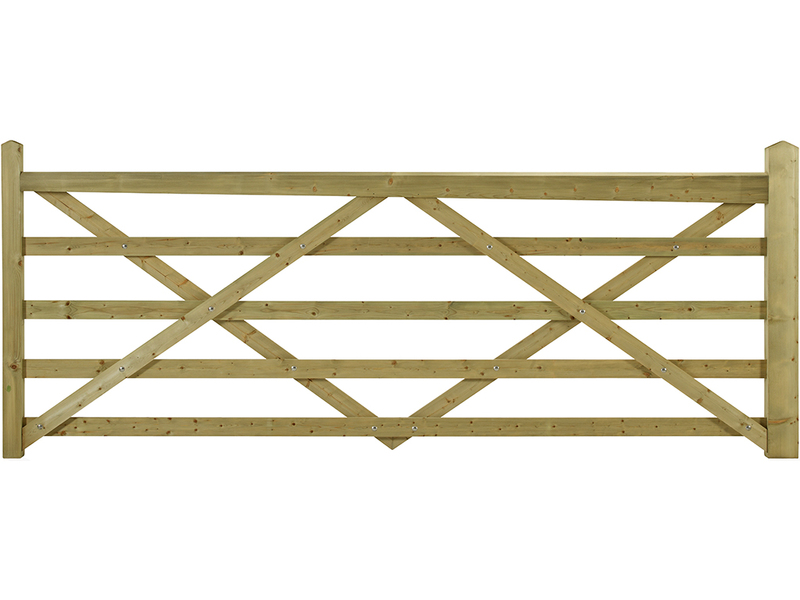 A traditional style gate ideal for residential and equestrian use. Sizes - Height 1.22 metres (4ft) to the top rail.